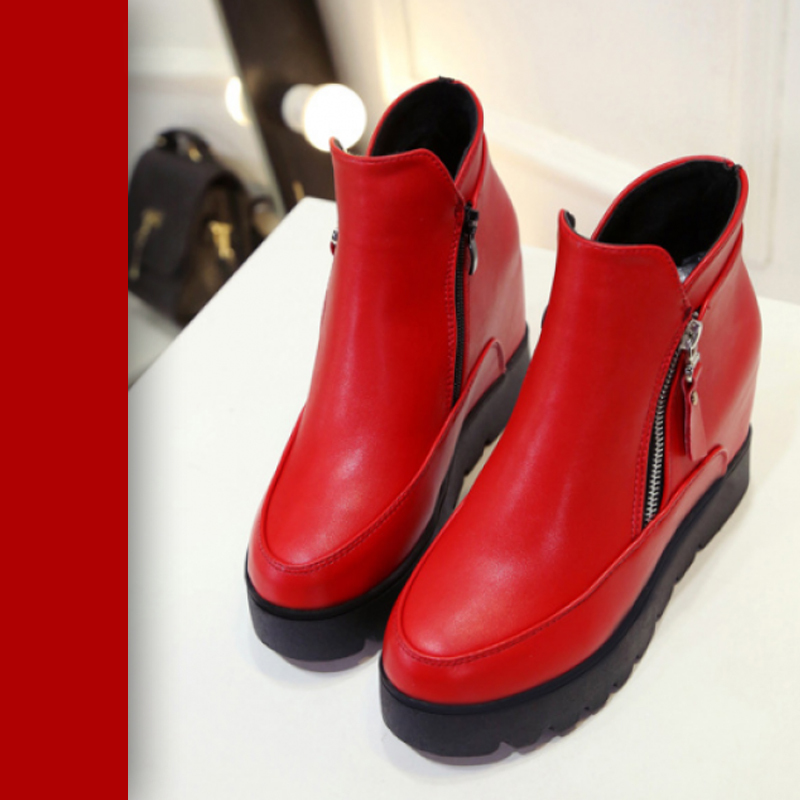 This thick bottom winter RED colored shoes are made artificial PU. 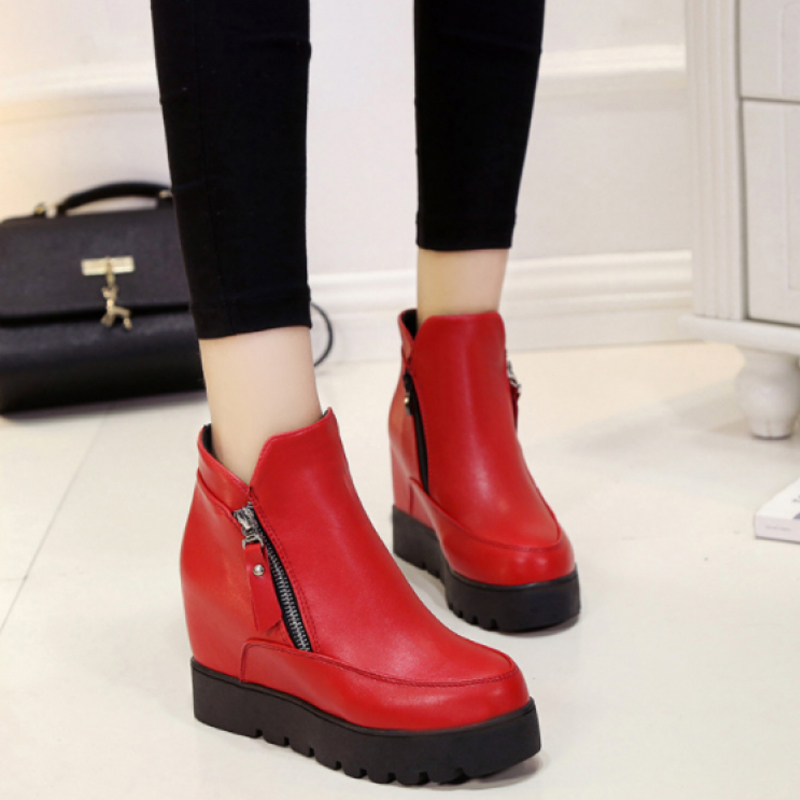 Its style is boots. Sole is made with TPU. Closing is side zipper. 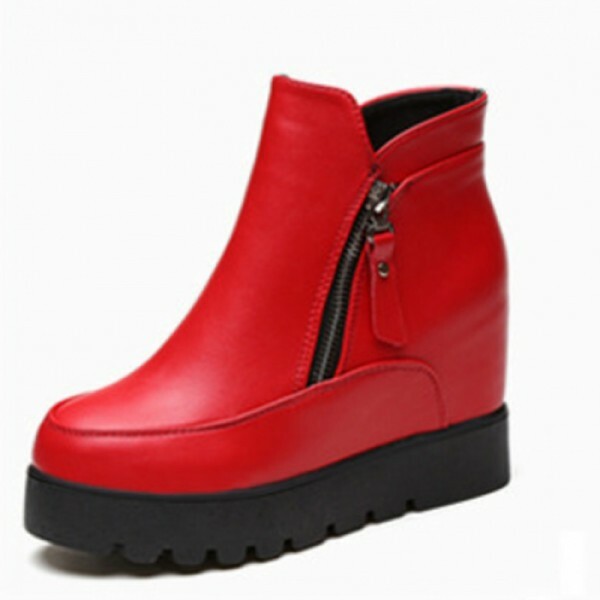 Most demanding colors are available in all standard sizes. 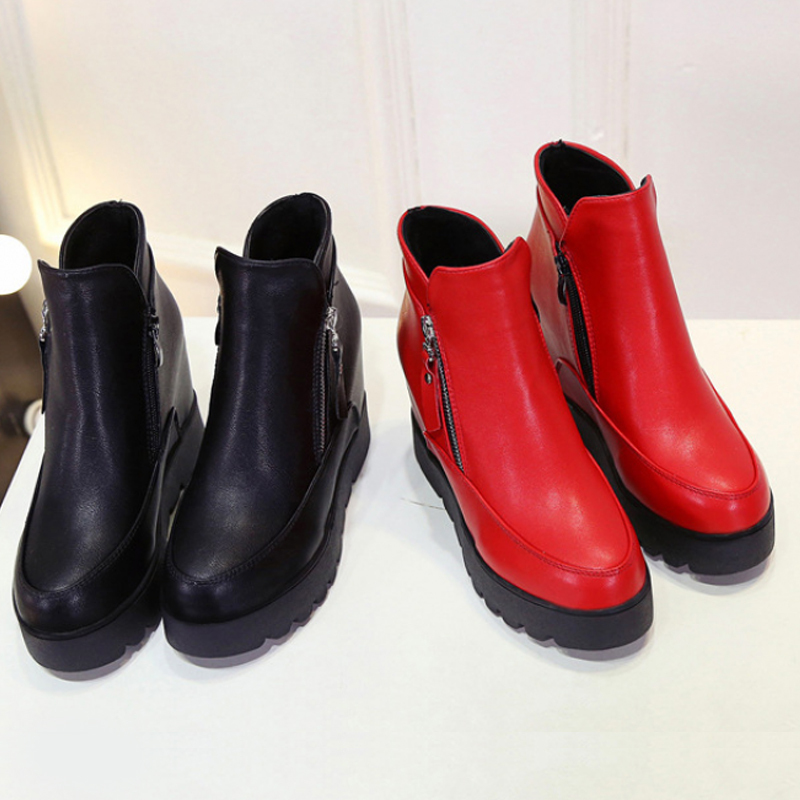 Thick sole flat comfortable BLACK flat shoes are made with suede and PU sole, closing is slip on. Yo.. 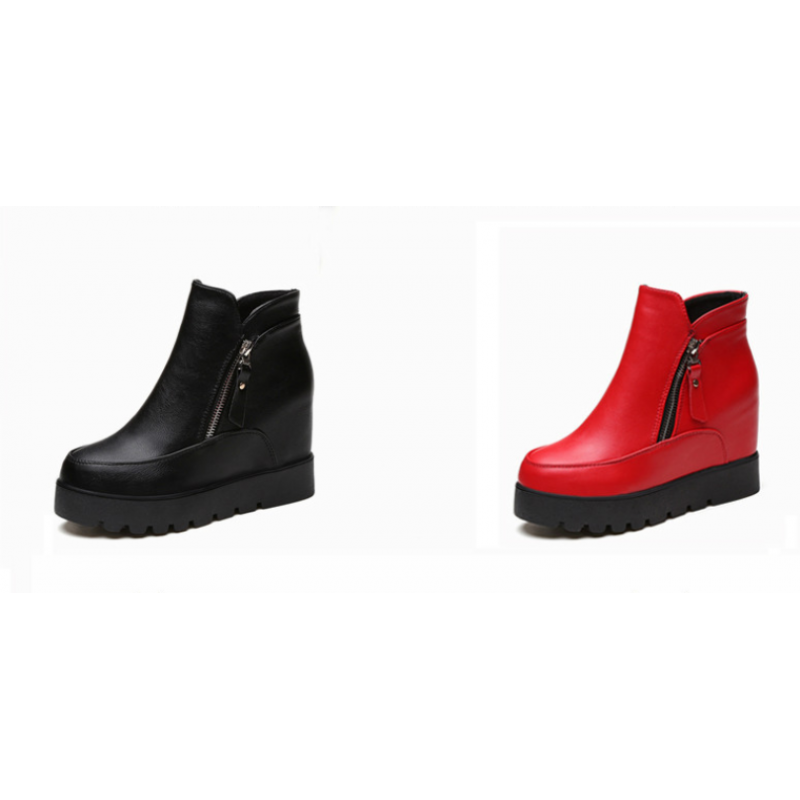 This thick bottom winter BLACK colored shoes are made artificial PU. 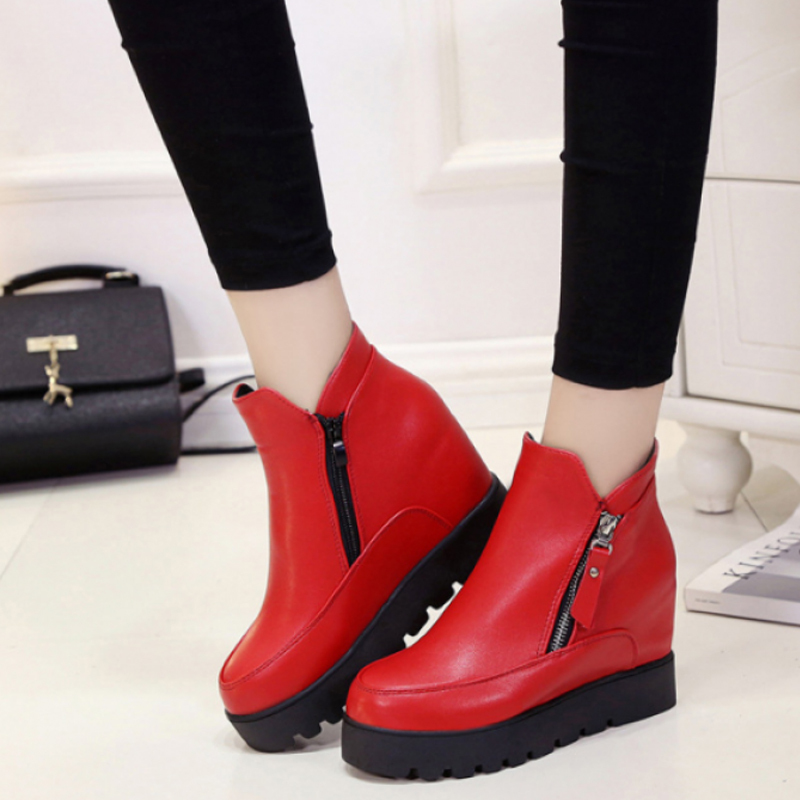 Its style is boots. Sole is mad.. Thick sole flat comfortable BROWN flat shoes are made with suede and PU sole, closing is slip on. Yo.. Thick sole flat comfortable PINK flat shoes are made with suede and PU sole, closing is slip on. You..